Pride of ownership can be seen throughout this immaculate well cared for family home. Home features many updates including Brazilian Cherry floors & new roof, kitchen with gorgeous Cherry cabinets, Silestone countertops, SS appliances, opening to a great family room with brick gas fireplace, skylights, spiral staircase access to loft & French doors to sun room overlooking a professionally maintained yard with in-ground heated cement Barrington pool to feel like you are vacationing in your own back yard. Master bedroom includes a walk in closet & bath with walk in shower. 3 additional bedrooms with ample closet space. Bedroom 4 has direct access to loft, that overlooks family room. Finished basement with rec room & kitchenette, craft room, work shop, & full bath with steam shower. 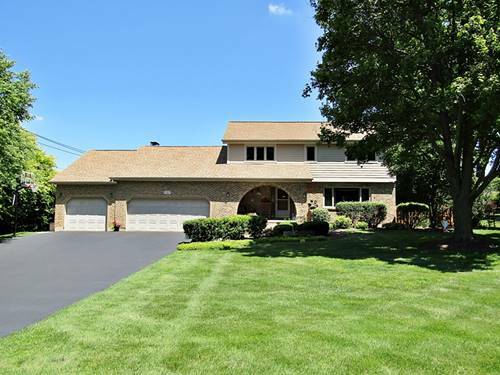 Unbelievable 4 car heated garage with epoxy floor. 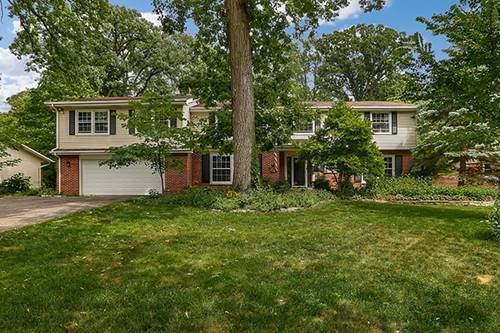 Great location, short commute to I-88. 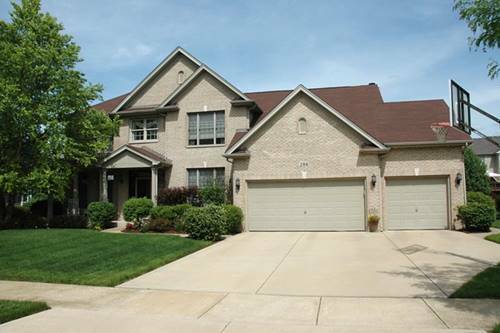 Well maintained & loved waiting for your family to call it home. Nothing to do but move in & get your summer started. 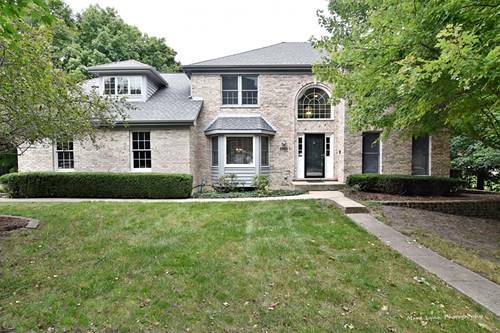 For more information about 1211 Trillium, Batavia, IL 60510 contact Urban Real Estate.